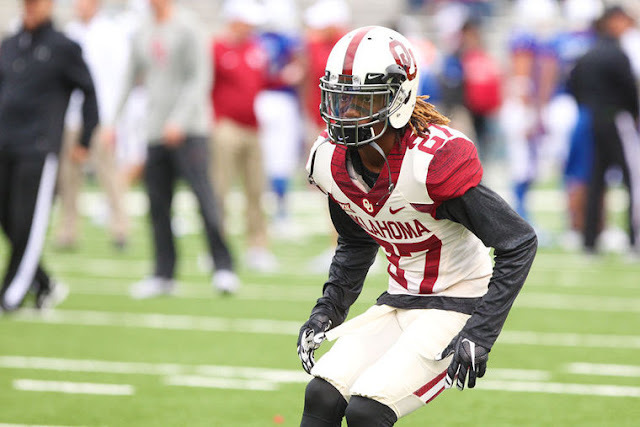 OU defensive coordinator Mike Stoops said Dakota Austin is the likely starter at the cornerback spot opposite Jordan Thomas in the season opener. "Dakota played well for us all last year and we look for him to go out and do the same this year," Stoops said. Austin and Michiah Quick have competed for the job throughout the preseason. Barring injury both will play against Houston. What gave Austin the starting nod?